Bring your Brixton belongings down to the Memory Museum, where they'll be part of an ever-changing performance installation. 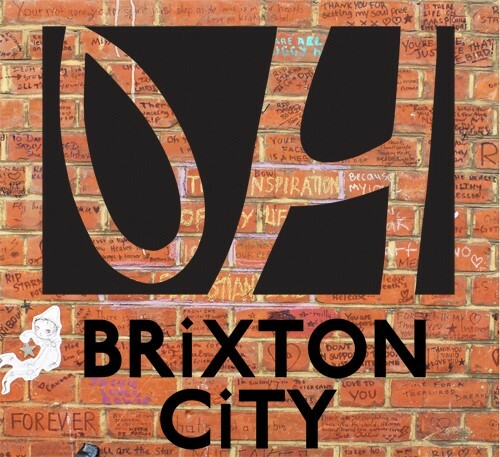 Ovalhouse is pleased to announce the 2016 Brixton City Festival on 11th – 14th August: a celebration of Brixton with new artist commissions showcasing exciting performers. Over the four days of the festival, audiences will enjoy unique theatrical experiences in everyday locations transformed into live performances to stumble across. A playground of theatre, circus, music, art and indescribable fun – Brixton City Festival has something for everyone.